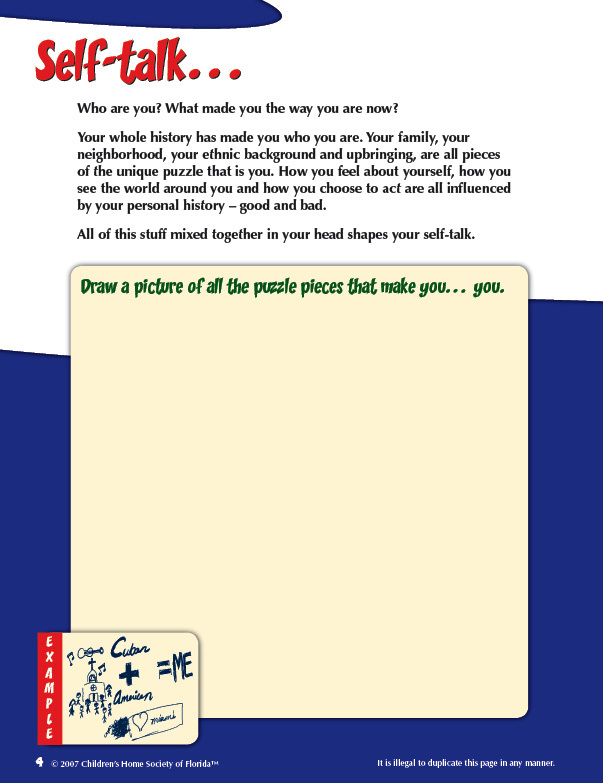 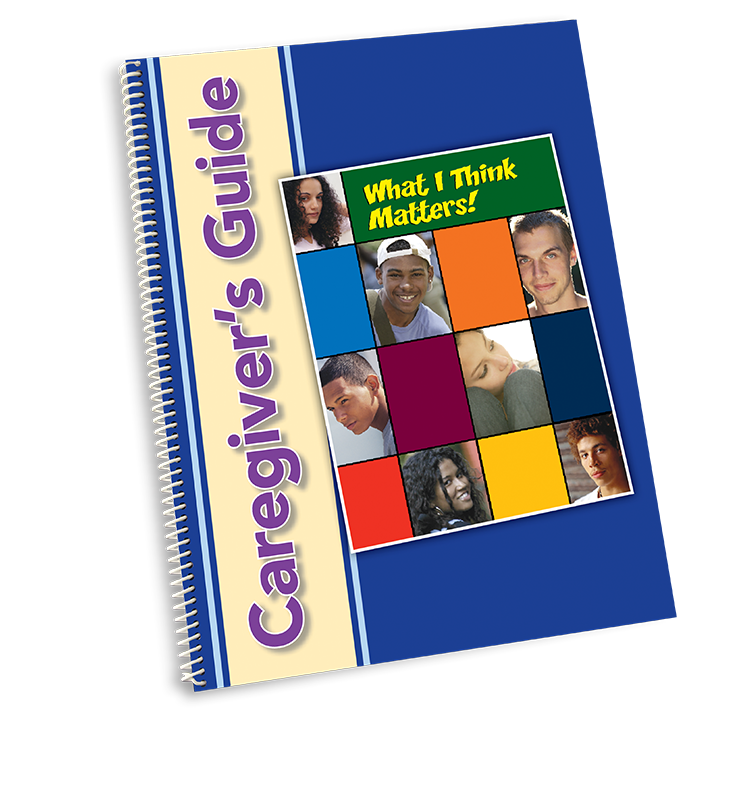 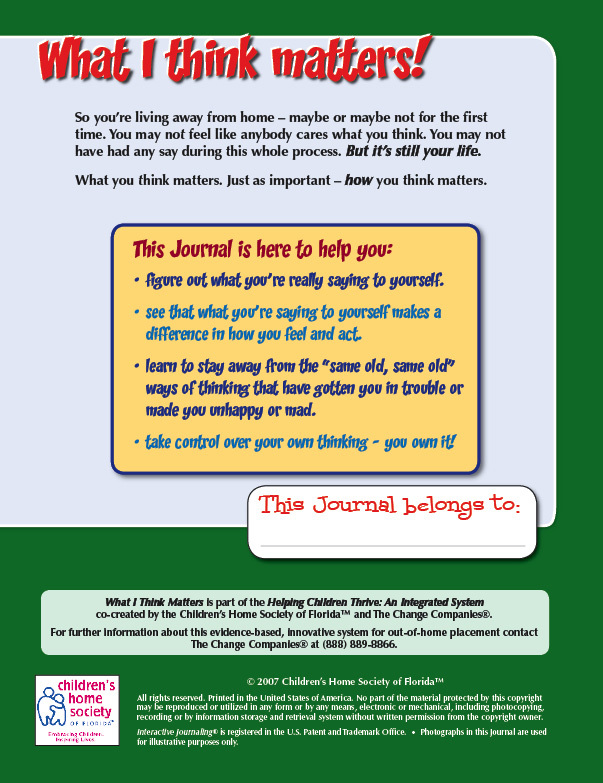 The What I Think Matters Journal is all about the power of thinking. 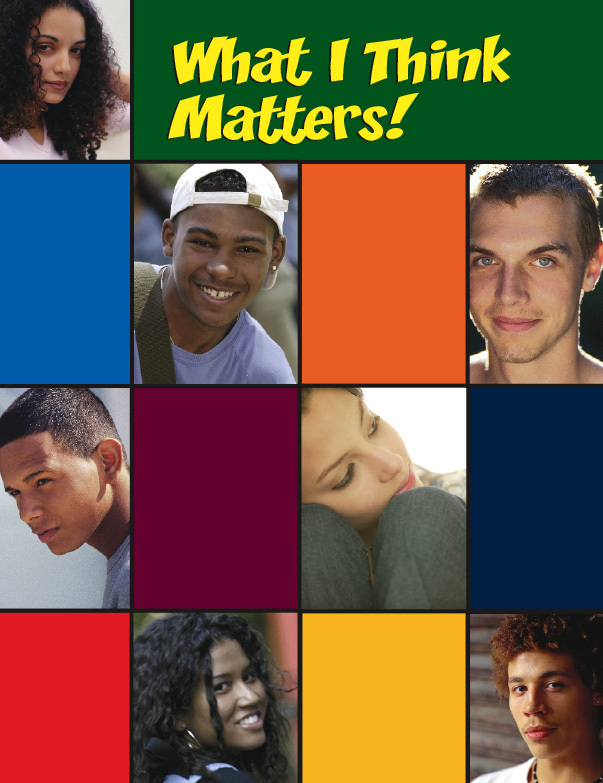 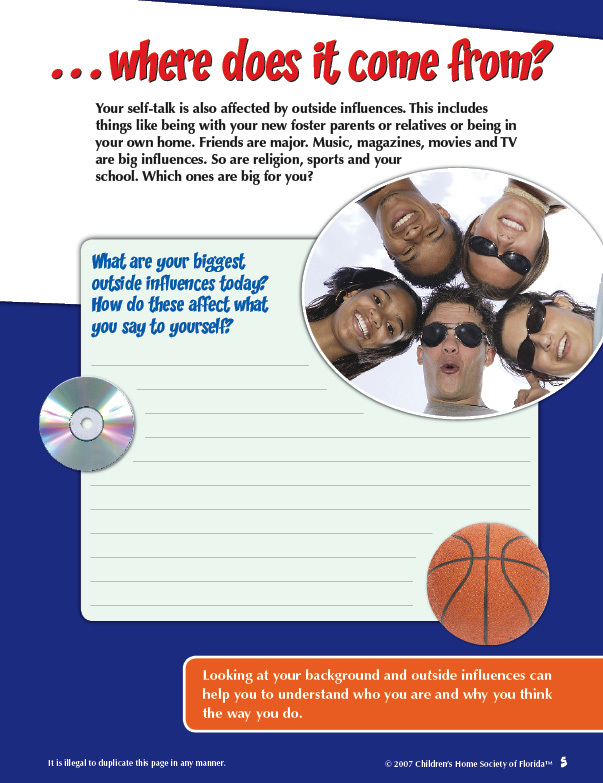 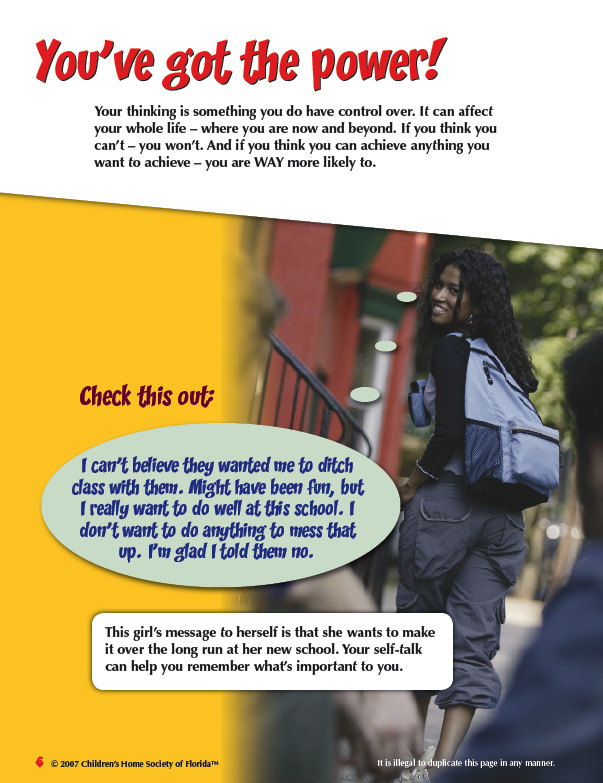 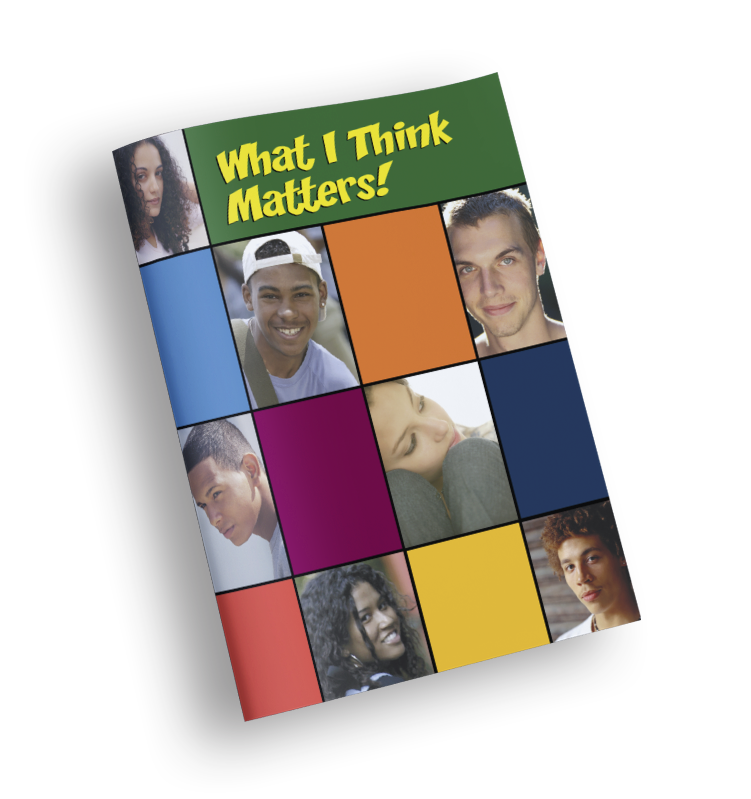 Teens discover the influence of self-talk on how they think and act. 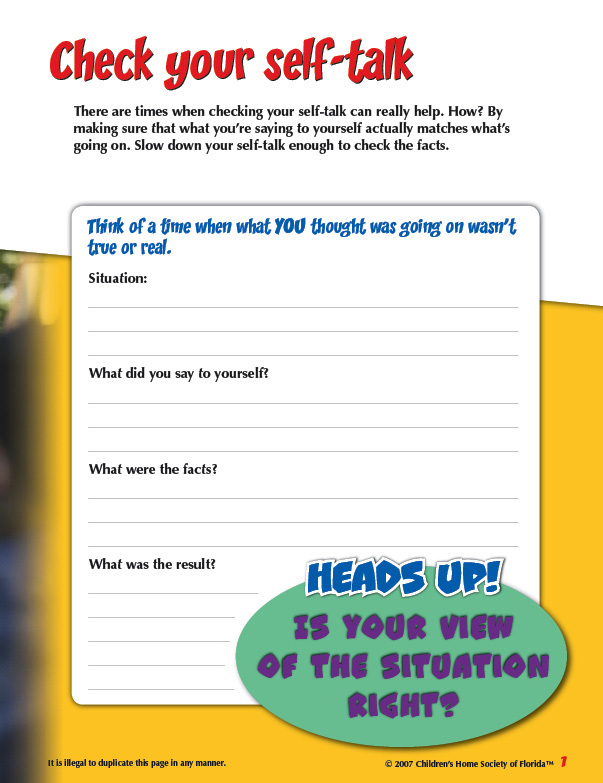 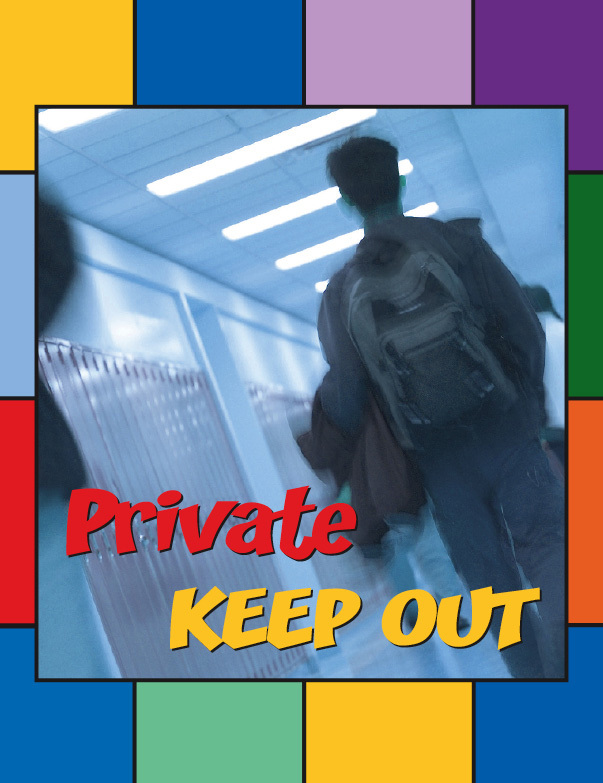 They learn how to recognize and replace negative thoughts with positive self-talk messages and "own" their thinking.